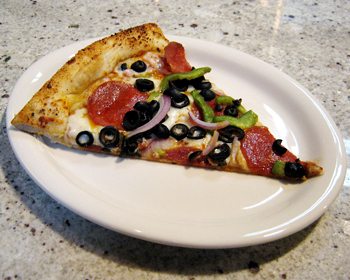 Gluten Free available for an additional cost, only available in Medium size. 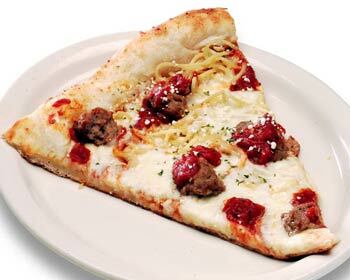 A creamy pile of 100% mozzarella & parmesan cheese. 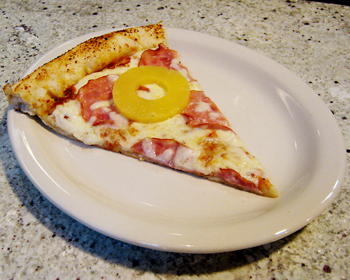 Canadian bacon & juicy, all-natural pineapple rings on a sea of cheese. 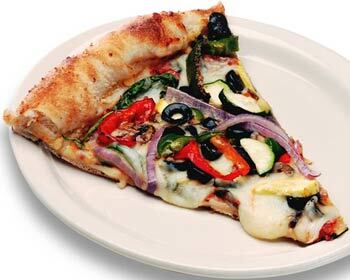 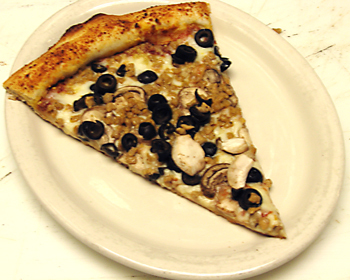 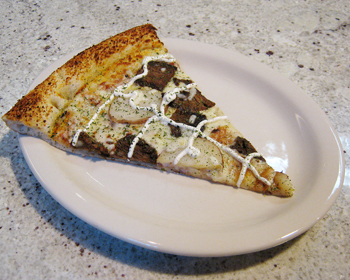 Mounds of fresh mushrooms, natural black olives & crumbled Italian sausage. 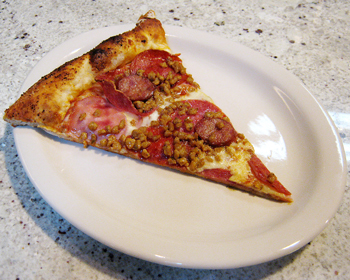 Canadian bacon, crumbled Italian sausage, genoa salami, pepperoni, ground beef, bacon & sliced spicy Italian link sausage. 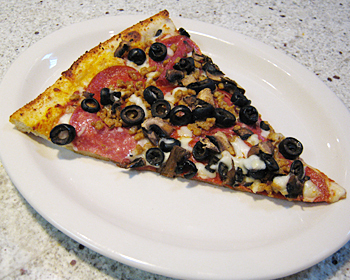 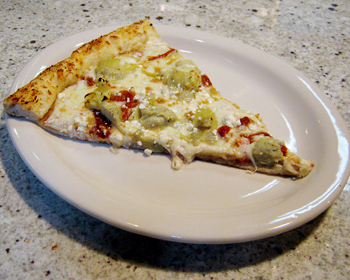 Genoa salami, pepperoni, crumbled Italian sausage, mushrooms & black olives. 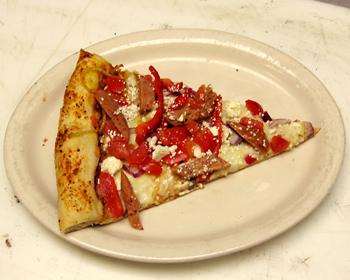 Canadian bacon, pepperoni & ground beef because good things come in threes. 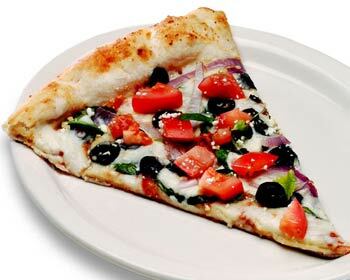 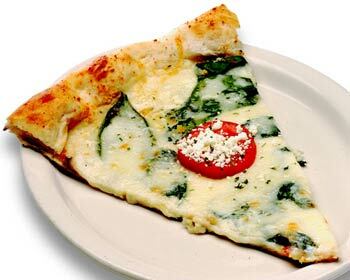 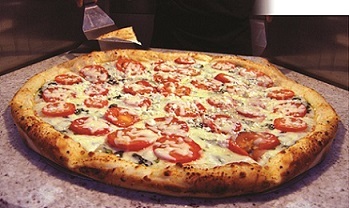 Fresh spinach on an alfredo sauce base with roma tomatoes, garlic & feta cheese. 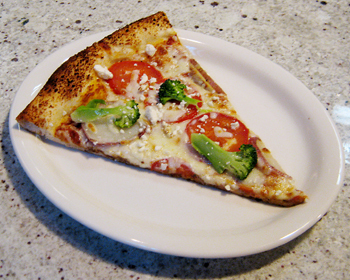 Baby red potatoes, roma tomatoes, garlic & broccoli with a sprinkle of feta cheese. 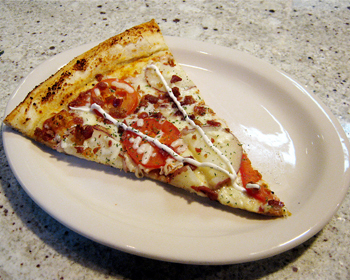 Garlic chicken, bacon crumbles, Canadian bacon & cooked tomatoes on our buttermilk ranch base with a drizzle of ranch on top. 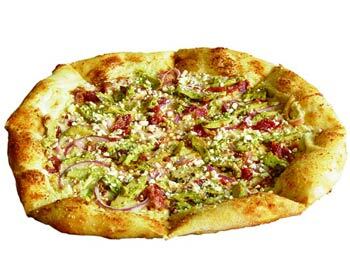 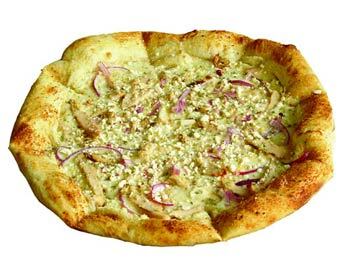 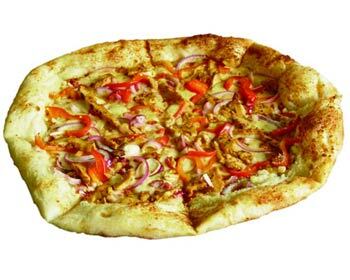 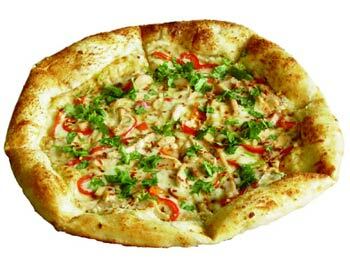 Garlic chicken strips, sweet red onions & feta cheese crumbles atop our creamy alfredo sauce base. 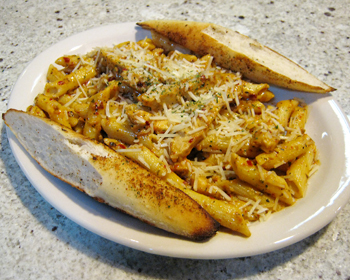 Mexican-roasted chicken, sun-dried tomatoes & feta cheese on a bed of garlic noodles. 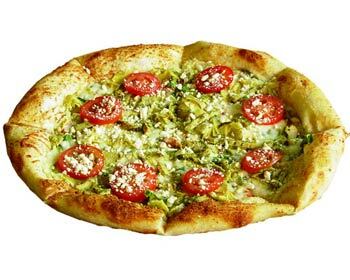 Garlic chicken strips marinated in pesto sauce, baby spinach leaves, Mediterranean artichoke hearts & pico de gallo with feta cheese crumbles. 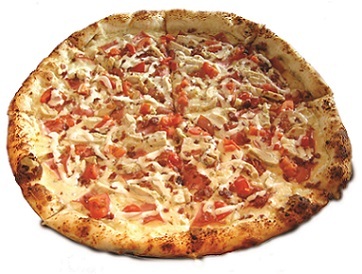 Tasty alligator sausage, crisp red peppers, onions & fresh tomatoes all atop Mama Schmizza's noodles. 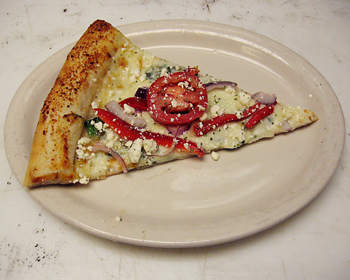 Finished with cilantro, feta cheese & crushed red peppers to give it bite! 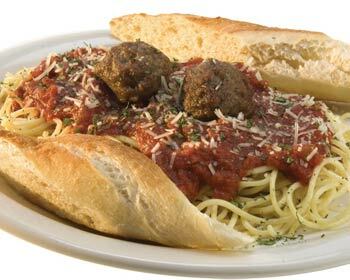 Spaghetti topped with fresh marinara sauce & parmesan cheese. 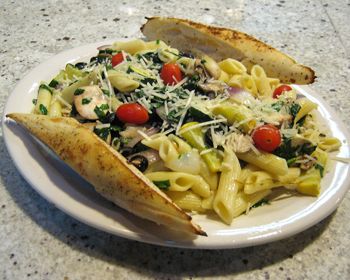 Penne pasta tossed in olive oil & garlic with sauteed spinach, black olives, onions, mushrooms, yellow squash, red & green peppers & zucchini topped with grape tomatoes & parmesan cheese. 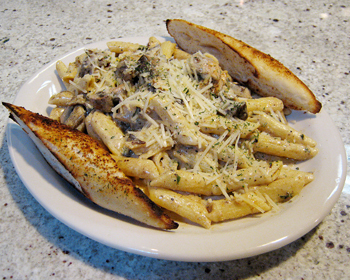 Grilled chicken breast with penne pasta tossed in our famous creamy alfredo sauce & finished with parmesan cheese. 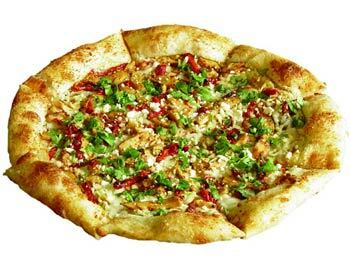 Fresh greens layered with red bell peppers & grilled chicken, topped with crushed peppers, cilantro & a drizzle of our spicy peanut dressing. 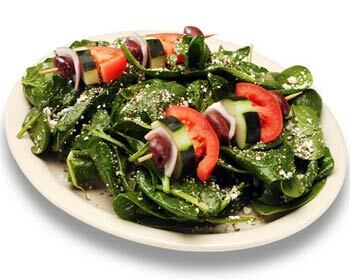 Cucumbers, tomatoes, red onions, kalamata olives & feta cheese on a bed of spinach leaves with oregano & feta vinaigrette. 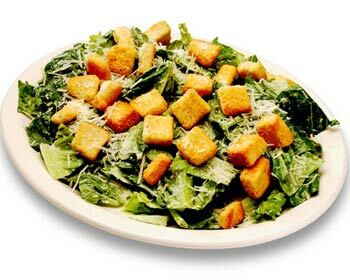 Fresh romaine lettuce tossed in our creamy Schmaesar dressing; finished with shredded parmesan & herbed croutons. 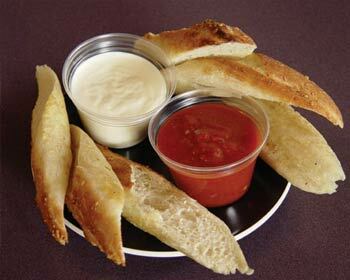 Six big dipsticks handmade with your choice of dipping sauce: Marinara, Ranch or Alfredo. 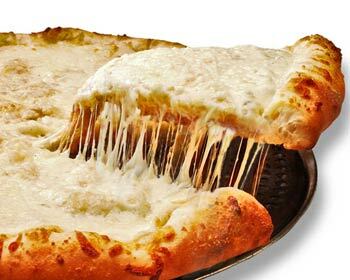 Cheesy garlic goodness with a side of marinara sauce for dunking. 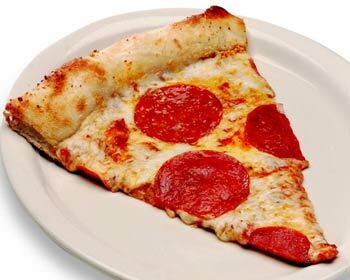 Add pepperoni for no charge! 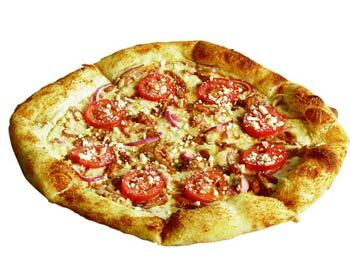 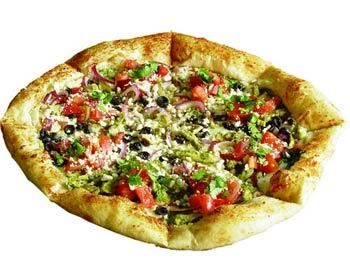 Choose from Plain, BBQ, Buffalo, Sweet Chili, Thai Peanut or Smokin' Hot; served with Ranch or Bleu Cheese.